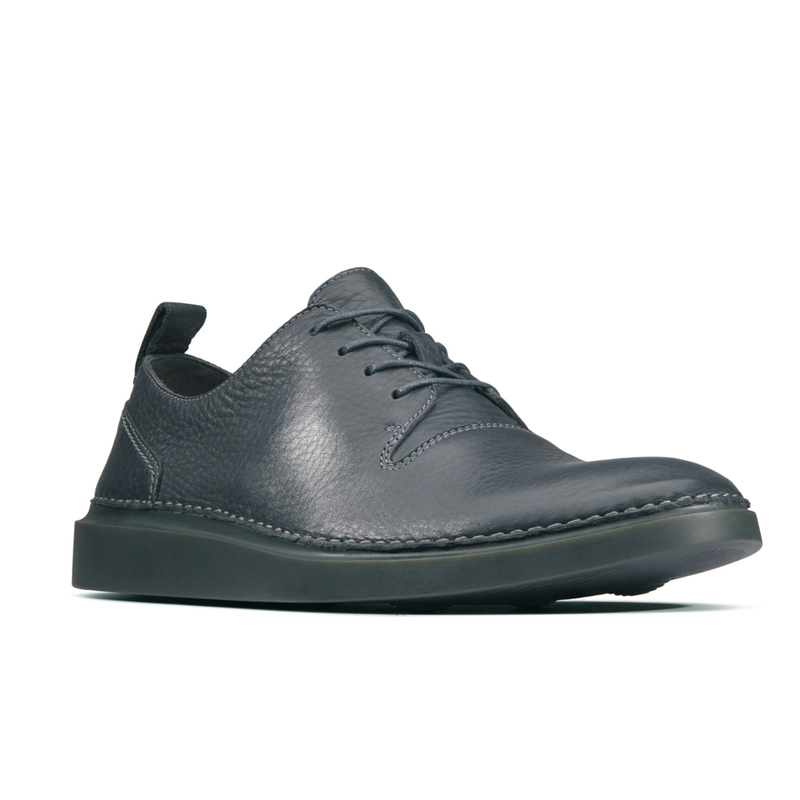 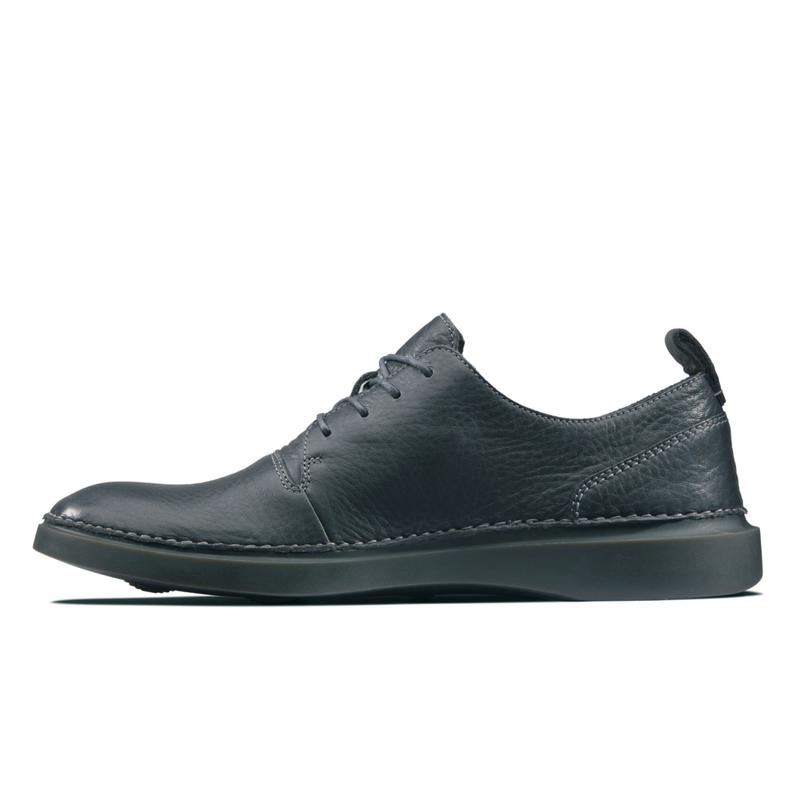 CLARKS Hale Lace, men’s casual shoes, dark grey leather – A modern classic, these men’s lace-up shoes take on a clean and contemporary styled upper in a versatile dark grey leather. 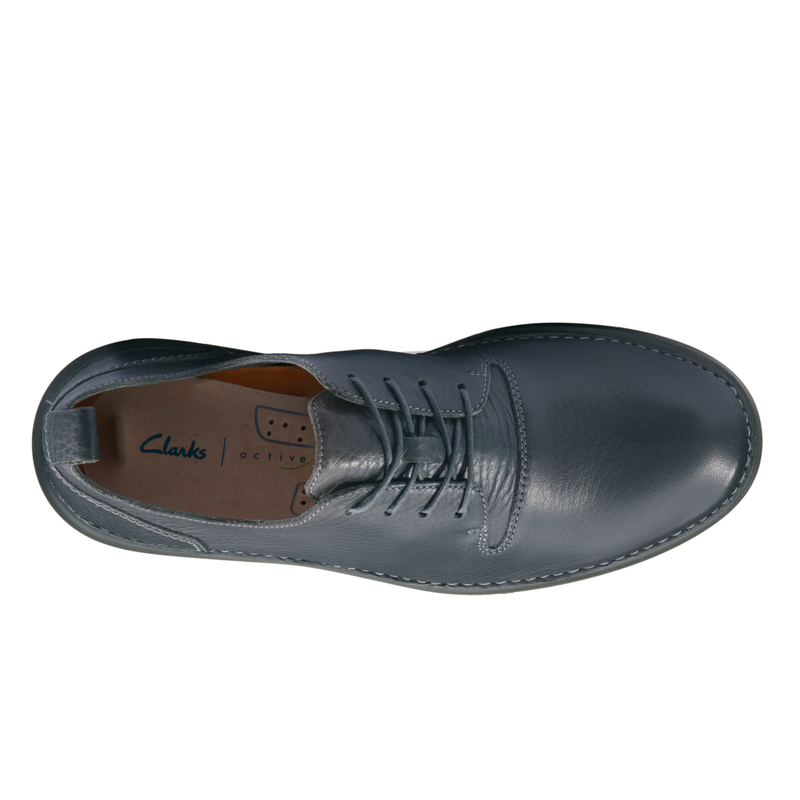 The simple lace fastening offers a secure fit and the subtle crafted details are a nod to the Clarks design code. 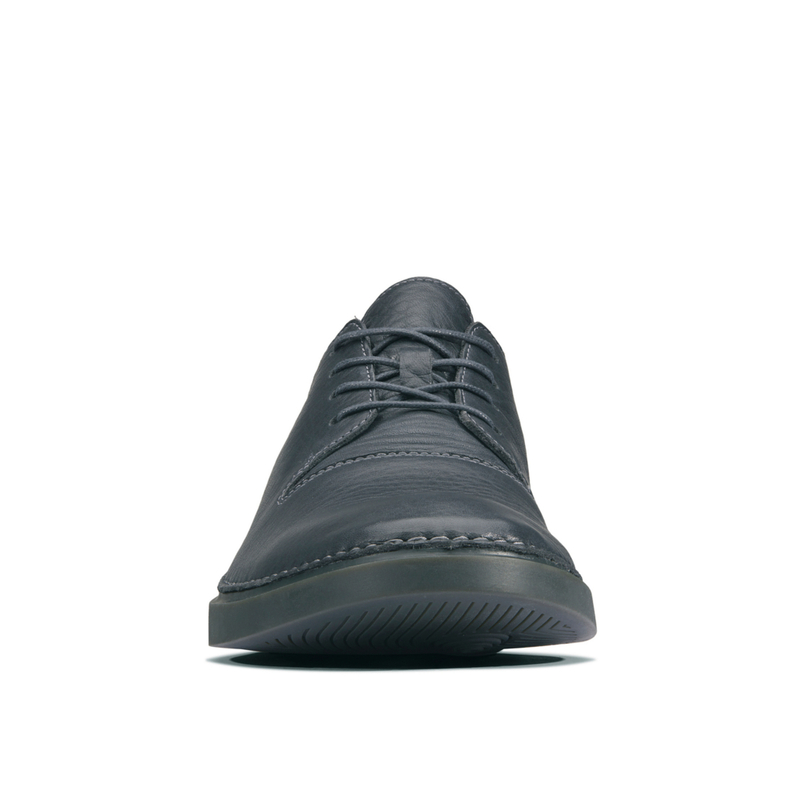 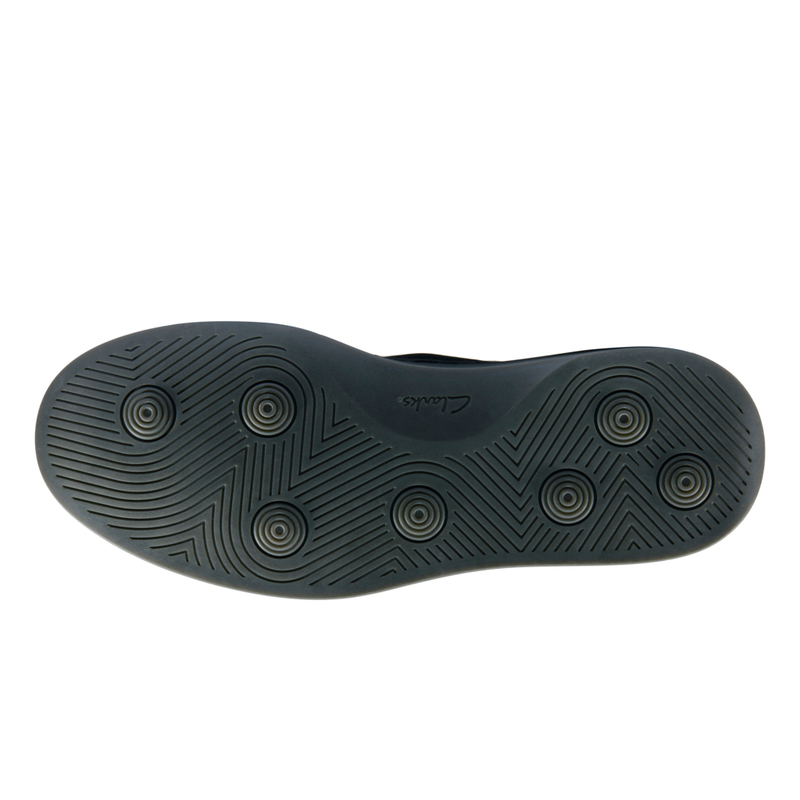 Featuring our unique Active Air technology which uses cleverly positioned pods along the gait cycle to encourage natural air circulation underfoot, these shoes offer a cool, cushioned step. 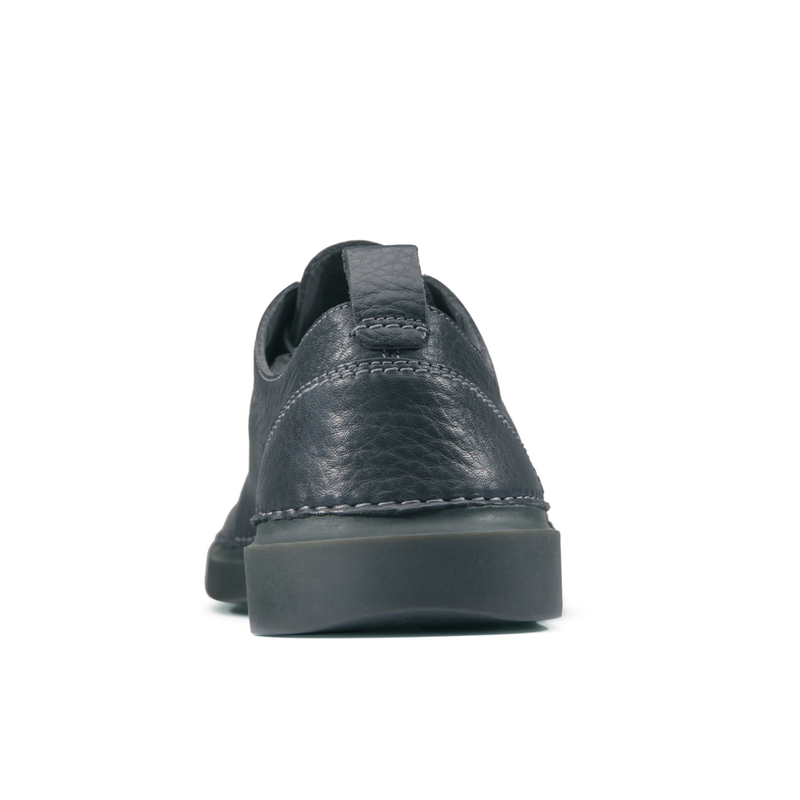 Finished with a durable rubber sole and super soft suede sock.